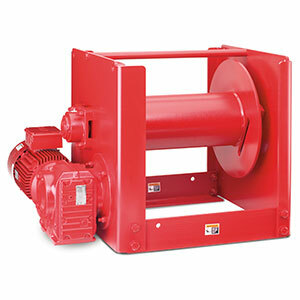 ThernSales.com is your complete source for Thern power winches. 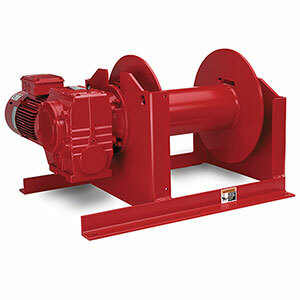 Our knowledgeable sales staff is here to help you find the right Thern power winch to fit the job. Contact us today at 727-835-0672 or Toll Free 800-761-4298. 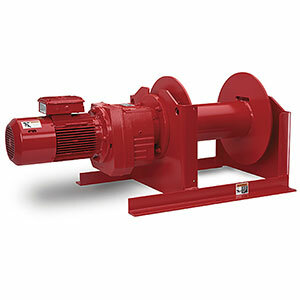 Confidently move up to 100,000 lb using a Thern power winch. 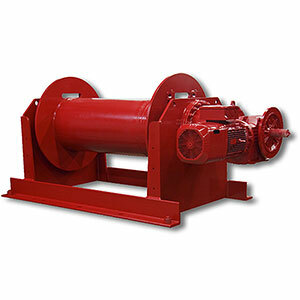 Constructed of cast aluminum, these lightweight winches are designed to deliver the muscle on the construction site, in the mines, at the wastewater treatment plant, even aerospace facilities, where and when you need it. 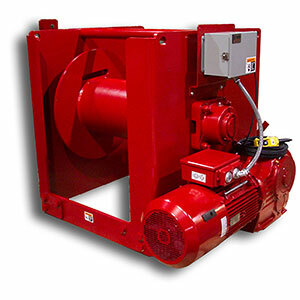 Thern's complete line of Power Winches available through mdi. Capacity: 800 - 26,000 lbs. Line Speed: 4 - 40 fpm. Travel Dist. : 140 - 1530 ft.
Capacity: 5000 - 56000 lbs. Line Speed: 10 - 40 fpm. Travel Dist. : 400 - 1630 ft.
Capacity: 1500 - 8000 lbs. Line Speed: 25 - 35 fpm. Travel Dist. : 270 - 2120 ft.
Capacity: 2000 - 25000 lbs. Line Speed: 20 - 40 fpm. Travel Dist. : 300 - 2120 ft.